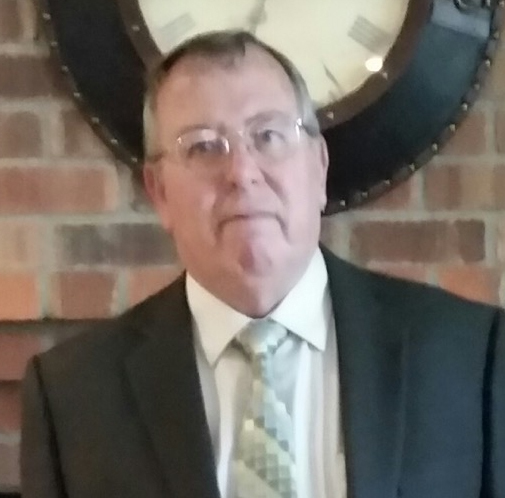 Bob Husband, founder of Bellagio Road, LLC has more than 38 years of experience in the golf industry. During that time, he has built four highly successful golf ownership companies. As an experienced professional in acquisitions, operations, marketing and management, Husband possesses an extraordinary wealth of knowledge of the golf industry. His most recent company was the widely recognized Heritage Golf Group. Prior to Heritage, Bob served as founder, President and CEO of Cobblestone Golf Group. Under Husband’s leadership, all of his former companies were known within the golf industry as both member/guest focused and well run business models. Of course, Bob’s reputation as a superb businessman has helped him consistently attract an extremely capable executive support team. Prior to forming Cobblestone in 1992, Husband served as co-founder, Chairman and CEO of a company that ultimately became CCA/GolfCorp, the public golf operations subsidiary of Club Corporation of America. During his tenure at GolfCorp, Husband was involved in every aspect of course acquisitions and management. Under his direction, GolfCorp grew to over 40 facilities in 1991, making it the second largest public golf facility operator in the country. In addition to his business experience, Bob is a member of the PGA of America and also played the PGA TOUR in 1978-79. He has been a Class A PGA member since 1976 and also served as the Assistant Golf Coach at UCLA. Bob has also served on the National Advisory Board of the National Golf Course Owners Association and has been an active speaker at golf industry conferences. In 1998, Ernst and Young and Inc. Magazine recognized Husband as the “Entrepreneur of the Year”. Husband has been named one of the “Top 25 Most Powerful People in Golf” by Crittenden Golf, Inc. magazine each year from 2000 through 2012. Husband’s education includes a Bachelor of Science degree in Business Administration, with an emphasis in Finance, from California State University Northridge. In 2004, Husband received an Honorary Doctorate from the Board of Regents for the California State University system. Gary Dee, previously co-founder of two very successful golf ownership companies, brings an extensive history of experience spanning more than 35 years in the golf industry. During that time, he has specialized executive level experience in acquisitions, operations, membership, marketing and corporate governance. Prior to Heritage, Gary was a co-founding member of the Cobblestone Golf Group management team. Over the years, he received three “Special Achievement” awards and earned the prestigious “President’s Cup” award, the Company’s highest honor, for his outstanding contributions to the company. Prior to co-founding Cobblestone Golf Group in 1992, Gary was Director of Operations for PGA TOUR Public Golf, Inc. after serving initially as a General Manager in the TPC network. Gary has been a Class A PGA member since 1978 and is a recipient of the PGA/Sports Illustrated National Merchandiser of the Year award. Gary has been an active speaker on a variety of topics at numerous golf industry conferences and has served on PGA of America national committees regarding Career Services, Communication and Public Awareness. Dee’s education includes a Bachelor of Science degree in Management from Drake University. Norm Goodmanson has an outstanding background in the golf industry. Norm, a previous member of the PGA of America, has a rich history in agronomy, golf operations, and also worked previously as a manufacturer’s representative. golf course maintenance staff training and development. Widely known and recognized for both his acumen and his friendly demeanor, Norm has enjoyed positive working relationships established at approximately 95 golf facilities across the country. Norm is a U.S. Navy Vietnam veteran.